Searching for an attractive packaging? Individual shaping desired from the outset? Expecting best quality at low cost? Here you are! 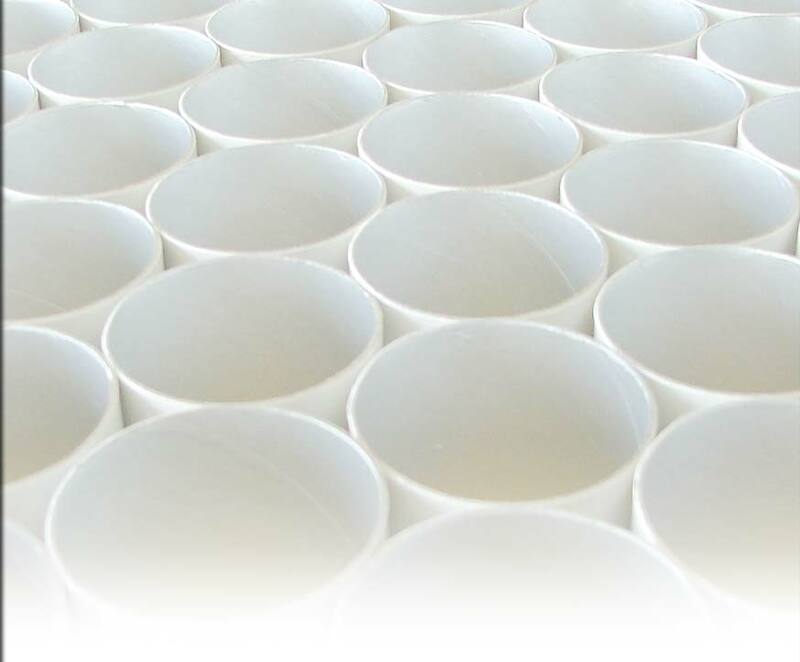 Composite cans with special material combination mean high protection for the product and durable convenience for the customer. Offset-printed labels with soft or high-gloss varnishing improve the valuable appearance. Also economically for small quantities. 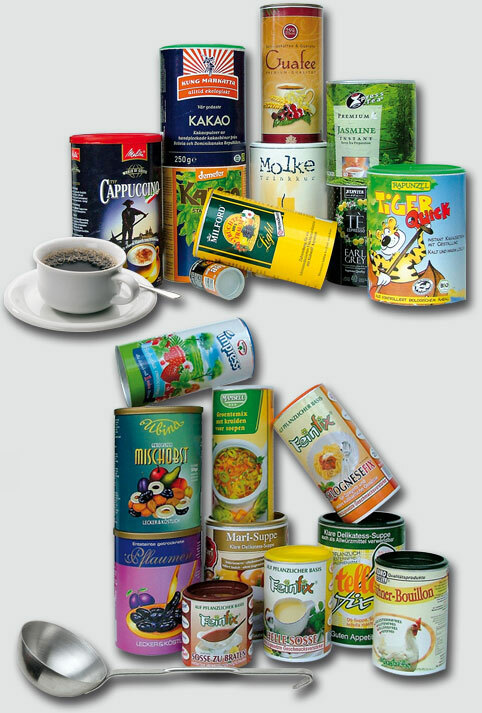 Composite cans work satisfactorily for decades for dry soups, sauces, cacao, cappuccino, tea and other beverage powder. Membrane and inner layer made of aluminium or laminated with plastic support the protection that your product needs. Standardized diameter and adjusted height lead exactly to the required volume. Semi- and full-automatically working machines for filling and closing are also available as solutions for manually handling.